Market Intelligence | Info-Link Technologies Inc. Savvy companies don’t commit to a plan without concrete information. They evaluate their market size, sales trends, competition and product distribution. With this information firmly in their grasp, they can make informed decisions about how to position their product while optimizing their return on investment. And it doesn’t end there. Even market leaders keep close tabs on their performance. They know the competition is vying for those same opportunities. Companies serving the boating industry know that Info-Link is the place to turn for critical market intelligence. 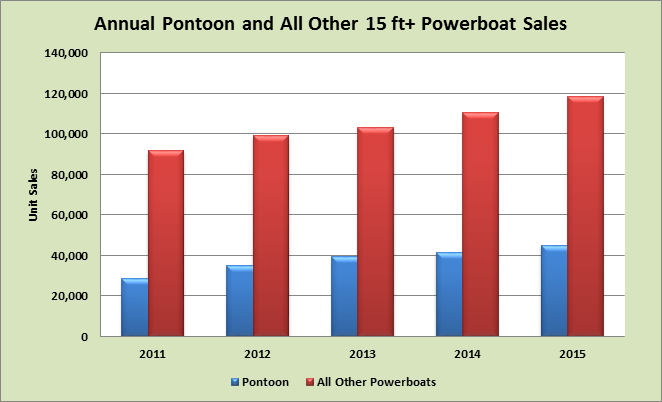 We have been tracking boat registrations – including both new and pre-owned sales – for over 17 years. Info-Link can provide the timely, in-depth information you need to better understand your market, identify opportunities and regularly monitor your performance.